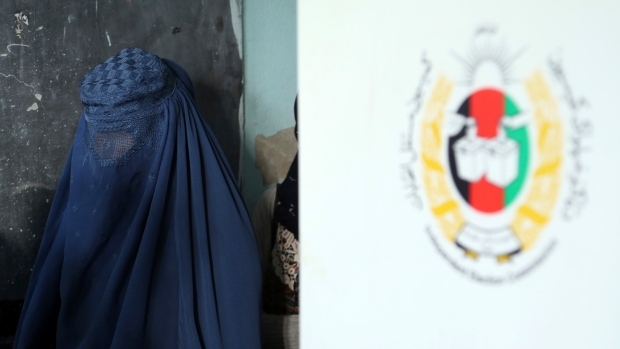 KABUL -- Afghanistan's parliamentary elections entered a second day after delays caused by violence and technical issues, as a roadside bomb killed nearly a dozen civilians on Sunday, including several children. Polling on Sunday continues in 401 voting centres, including 45 in Kabul. Polls close at 4 p.m. (1130 GMT). The results of the polling will not be released before mid-November and final results will not be out until December.